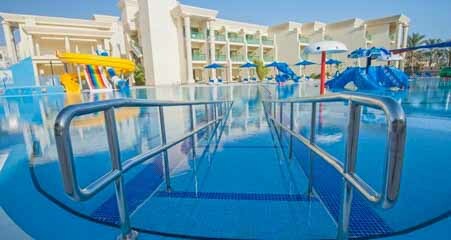 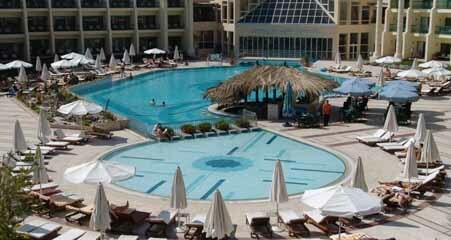 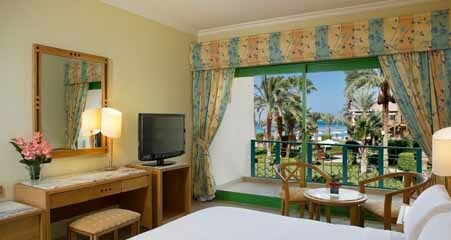 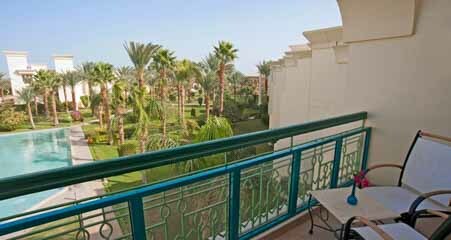 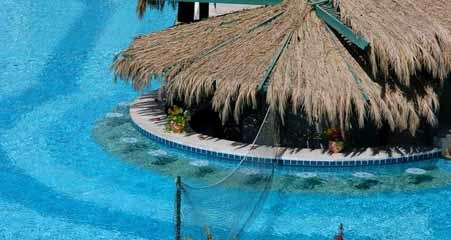 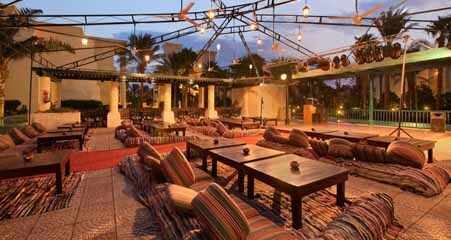 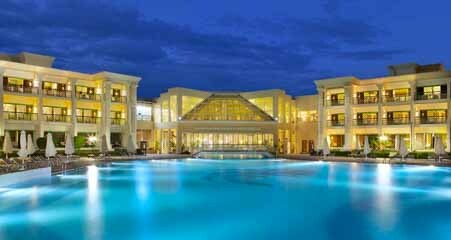 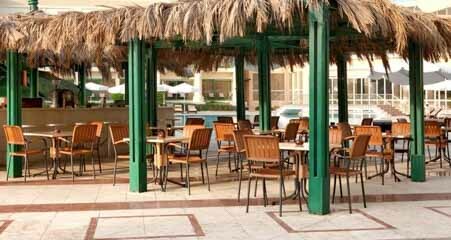 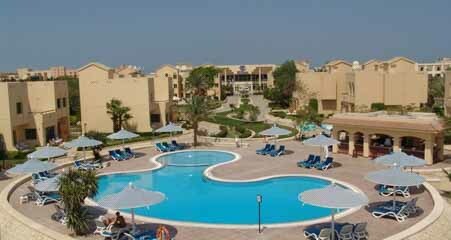 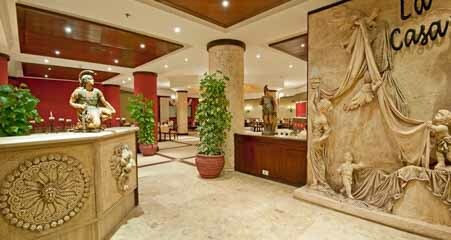 Hilton Hurghada Resort is nestled in a bachfront location on Hurghada Bay, on its famous ”Mamsha” promenade. 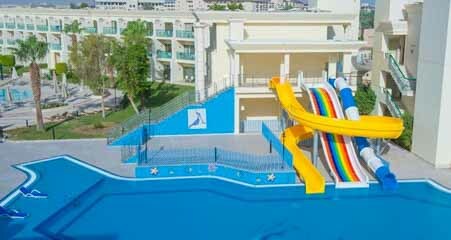 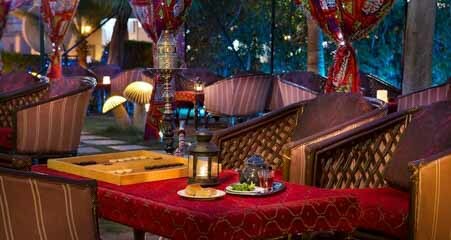 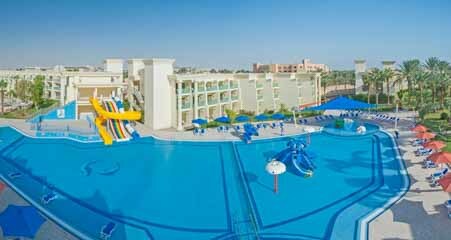 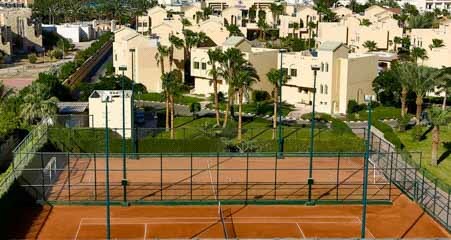 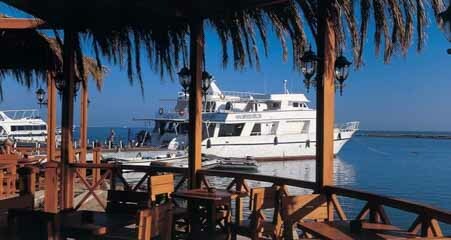 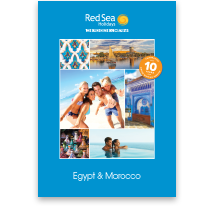 It is 7 km from the airport and 11 km from Hurghada Marina. 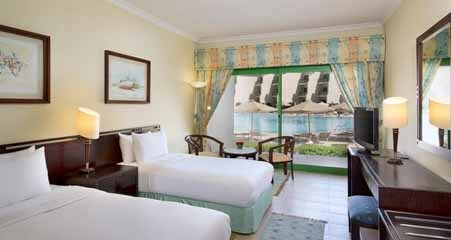 Hilton Deluxe Plus Rooms sleep to 3 adults or 2 adults/2 children. 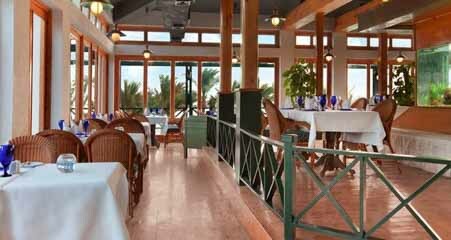 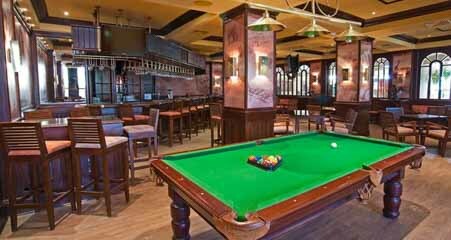 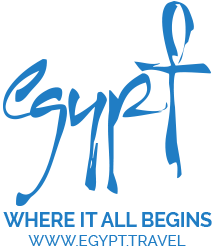 °Some facilities, bars and menu items may incur extra charges locally. 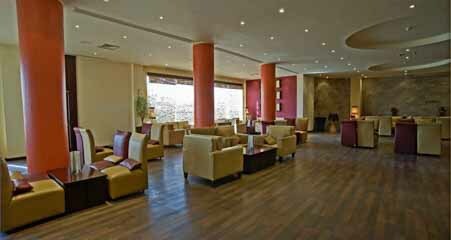 *Extra charge payable locally.